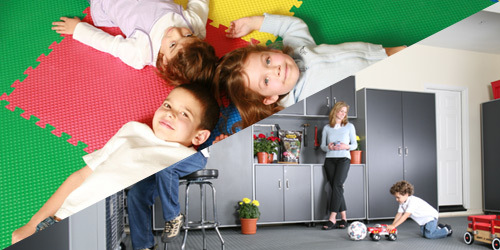 Design and quote your Norsk PVC or Foam flooring options based on the measurements of your space. When finished, print your quote or add the options directly into your checkout basket. Design and quote your NorskWall Slatwall system based on the measurements of your space. 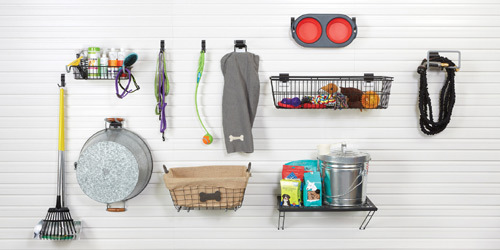 Add accessories like hooks and baskets to see how they'll look and how much it will cost for your completed project.